The Arnos Vale in Trinidad & Tobago is perched within 450 acres of tropical paradise on one side and the stunning ocean on the other. It really is a fantastic place to explore and relax. The area is full of rare and beautiful wildlife which is heaven for the nature loving traveller. Arnos Vale also is beside the Caribbean sea and has a gentle slope down to the quiet white powder sand beach. 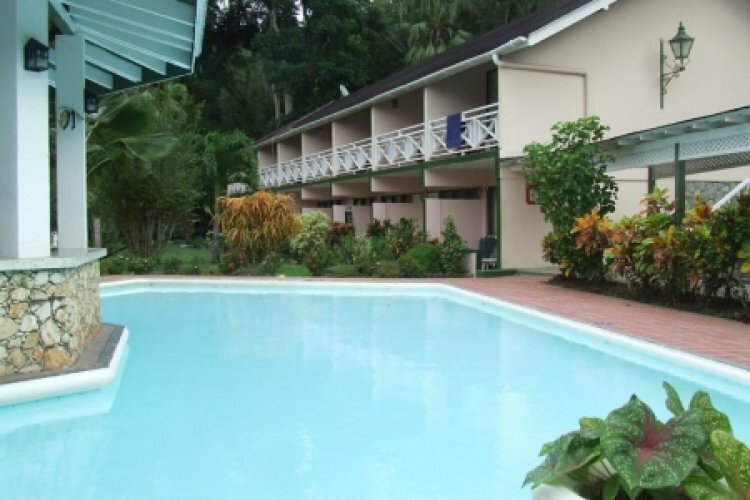 Being such an exclusive resort Arnos Vale has just 29 rooms which are all tastefully decorated with all modern amenities. It is the perfect retreat for that private getaway. As you would expect there is a choice of restaurants and bars, and many activities to keep you busy. We have to say in particular it is a a bird watchers paradise as there are so many vibrant and rare species.